What to Do in Wisconsin | wisconsin.com - Wisconsin's Home Page! There is many things to do in Wisconsin year round. We have broken down the ideas for what to do into two categories. Wisconsin Attractions and Wisconsin Entertainment. In the Wisconsin Attractions section are places to visit that are Wisconsin. You might learn something, see something new or just have fun. Company tours, museums, wineries, breweries and different road trip suggestions are a few things you will find in the Wisconsin Attractions section. The Wisconsin Entertainment section will have your events, casinos, fairs, shopping, zoos, waterparks and other Wisconsin places that will entertain you and your family, but also have fun too. We have two new sections that have more different things to do in Wisconsin. The "Off the Beaten Path" section and Wisconsin Ideas are two sections to get a different view of Wisconsin. The Off the Beaten Path section will give you places that are not the normal Wisconsin place most people think about when traveling around Wisconsin. The Wisconsin Ideas section is simply a list of Wisconsin things to do, places to see, etc. that are Wisconsin. It is not a "Bucket List" but more of a place to go if you do not know what to do or where to go. Wisconsin Cheese by County - A directory of Wisconsin Cheese Factories and stores by Wisconsin County. Wisconsin Farmer's Markets by County - A directory of Wisconsin Farmer's Markets by Wisconsin County. Wisconsin Breweries & Brewpubs by County - A directory of Wisconsin Breweries and Brewpubs by Wisconsin County. Wisconsin Distilleries by County - A directory of Wisconsin Distilleries by Wisconsin County. Wisconsin Wineries by County - A directory of Wisconsin Wineries by Wisconsin County. 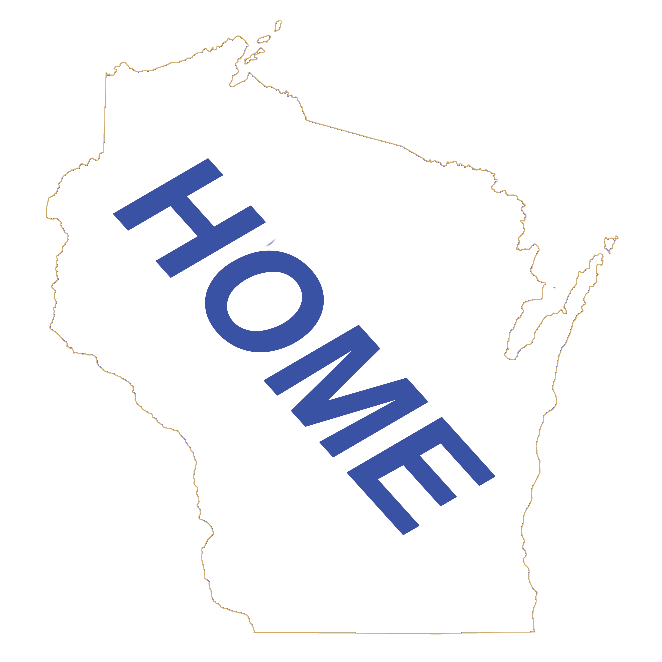 Wisconsin Artists - County - You will find a Wisconsin Directory of Artists and Art Galleries listed by their Wisconsin County. Wisconsin Company Tours - Many Wisconsin Companies offer tours of their manufacturing facilities. Wisconsin Historic Places - Wisconsin has many historic sites for you to visit. Wisconsin Museums - Wisconsin Museums listed by type of museum and by the Wisconsin County that are located in. Wisconsin Recreation - Wisconsin is full of different Recreation activities, including parks outdoor activities, different sports and Wisconsin road trips! Wisconsin Outdoor Activities - A directory of Wisconsin Outdoor Activities from ATV riding to different Water Activities. Wisconsin Parks - A directory of Wisconsin Parks, National Parks, Wisconsin State Parks and County Parks. Wisconsin Road Trips - Some ideas for Wisconsin Road Trips, including Touring Wisconsin Lighthouses, Wisconsin Barn Quilts, Waterfalls and Wisconsin Scenic drives. Wisconsin Sports - A directory of Wisconsin Sports venues, Wisconsin Sports Teams and more. Wisconsin Attractions by County - All of Wisconsin Attractions, listed by their Wisconsin County. Wisconsin Attractions by Community - All of Wisconsin Attractions, listed by their Wisconsin Community. Wisconsin Fun Ideas! - A list of fun things to do in Wisconsin. Not a bucket list per say, but just some ideas of unique things to do in Wisconsin.